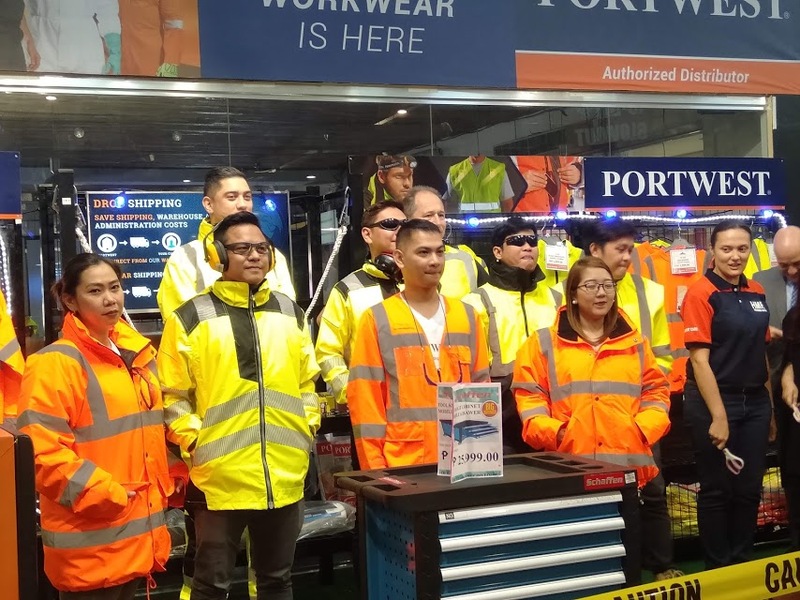 Next to our home, our workplace should be a place where we feel safe and protected. 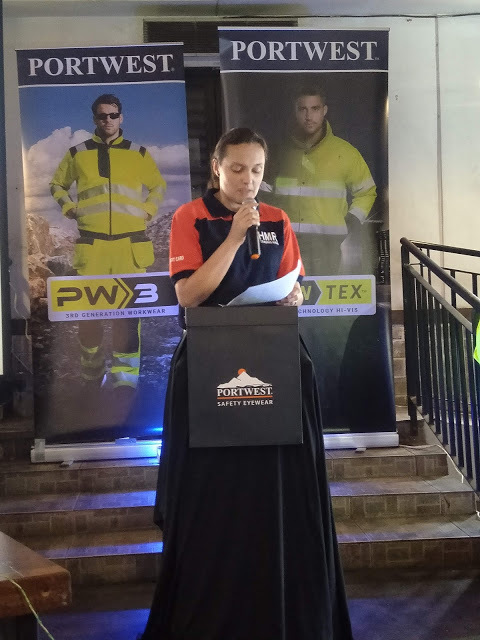 Often, we heard news of accidents in the workplace especially in works related to construction industry and other hazardous occupations. 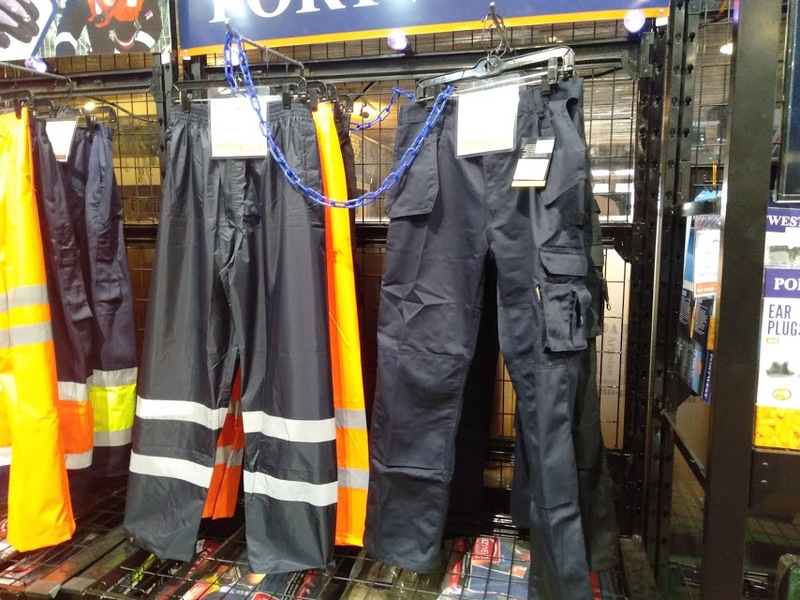 But these accidents can be minimized or prevented by using work wear properly. But not all work wear is deemed as safety clothing. 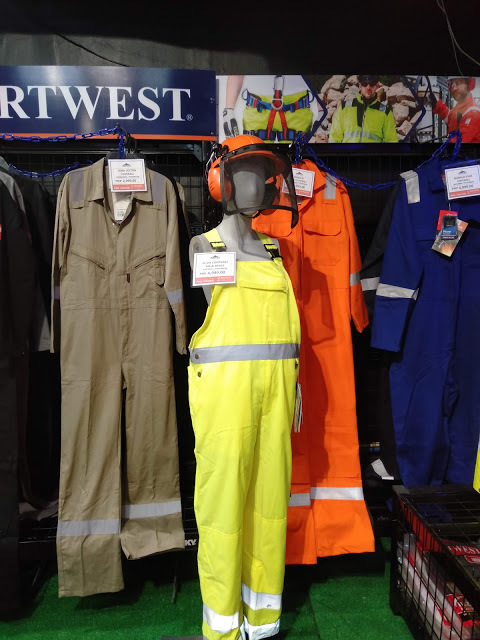 Companies should take note to provide work wear that is classified as Personal Protective Equipment (PPE) following the standards of safety equipment. 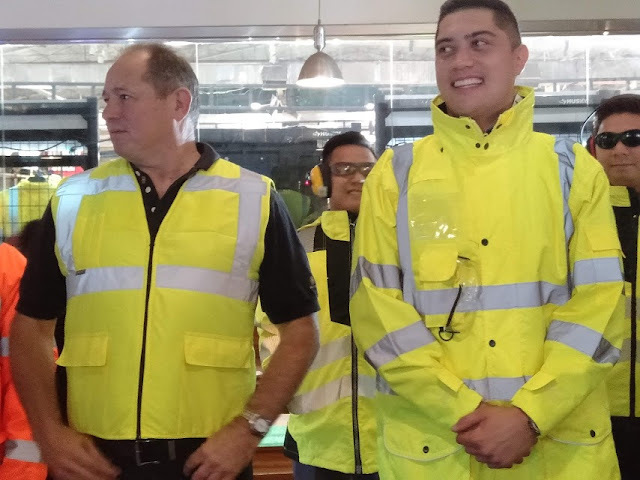 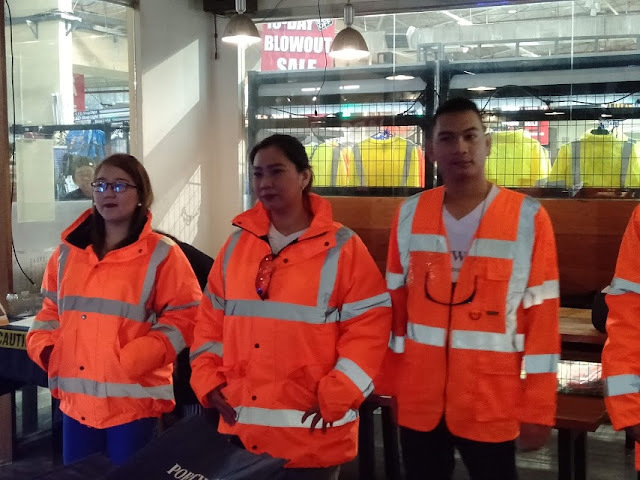 Good news to companies who needs this kind of safety work wear because our favourite retail chain HMR Trading recently announced its partnership with global brand Portwest, to bring premium quality and highly durable work wear in the Philippines.  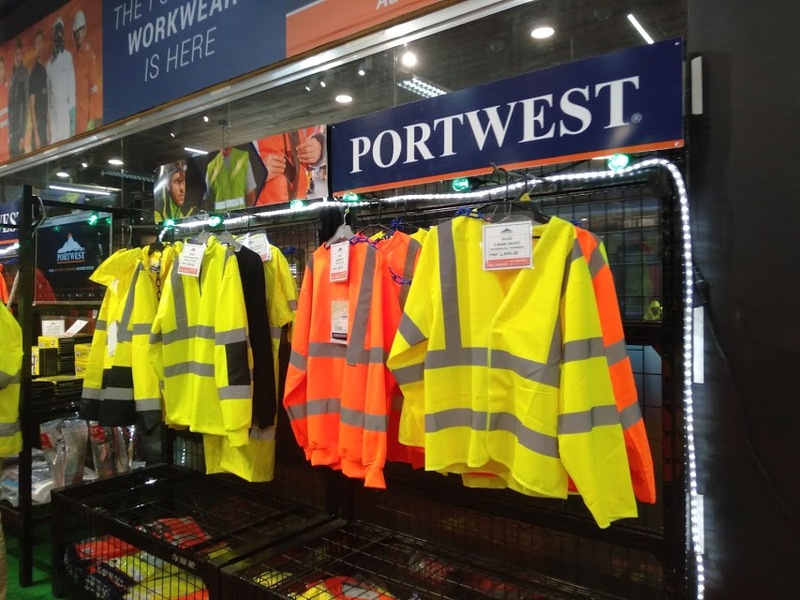 Portwest, which originated from Ireland, is popularly known as the leading safety clothing and Personal Protective Equipment (PPE) manufacturer in the world. 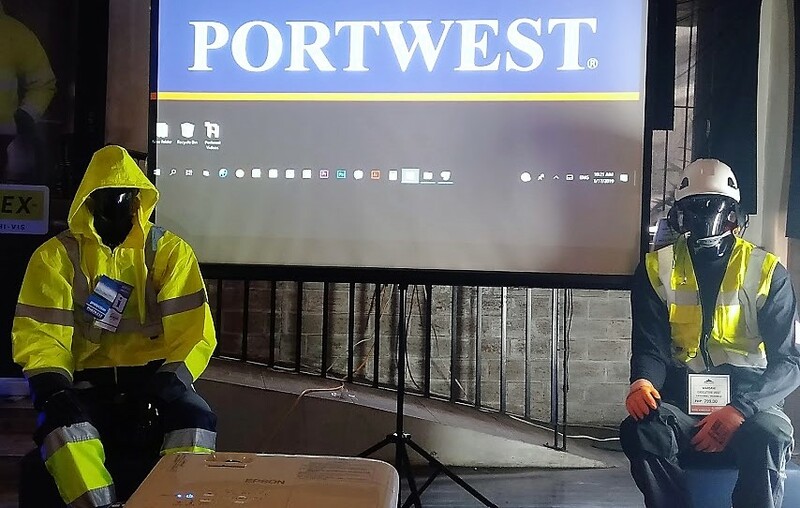 Portwest is changing the game of how Occupational Safety and Health (OSH) Standards Compliance is upheld in the country. With over 110 years of experience, Portwest has become the world leader in manufacturing high-quality work wear and PPE that meets international standards. 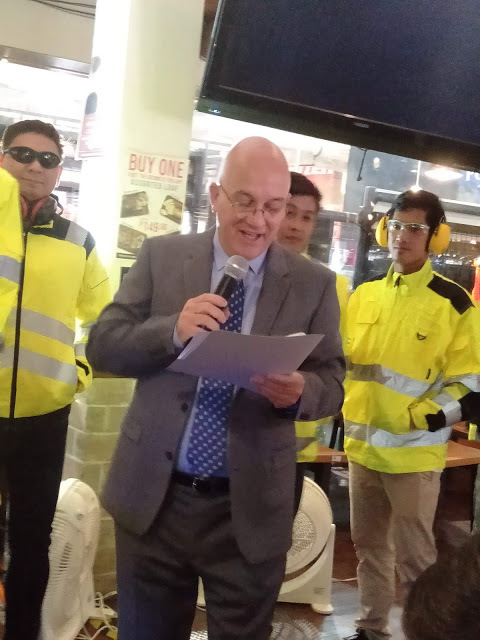 “Our team of world-class product designers and specialists continue to innovate and develop products to meet workers’ changing needs, and continuously improve our core (product) ranges with strict quality assurance and compliance to global standards”, says Bishop, further reiterating the importance of OSH standards compliance as key to success of Philippines’ infrastructure developments. 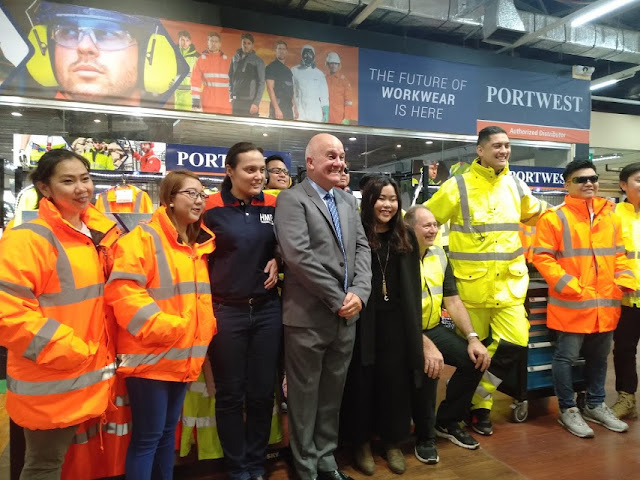 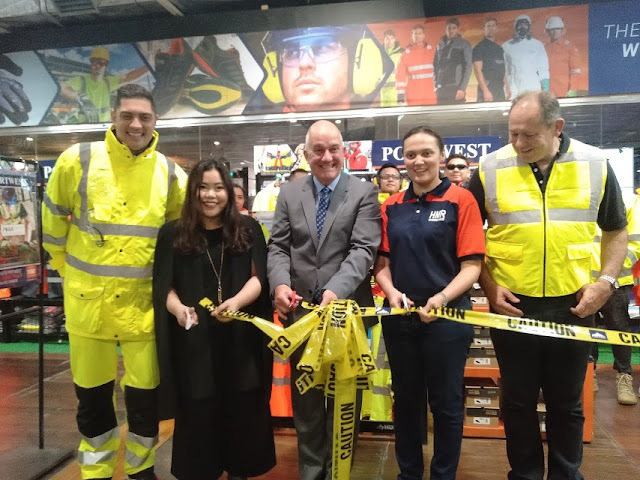 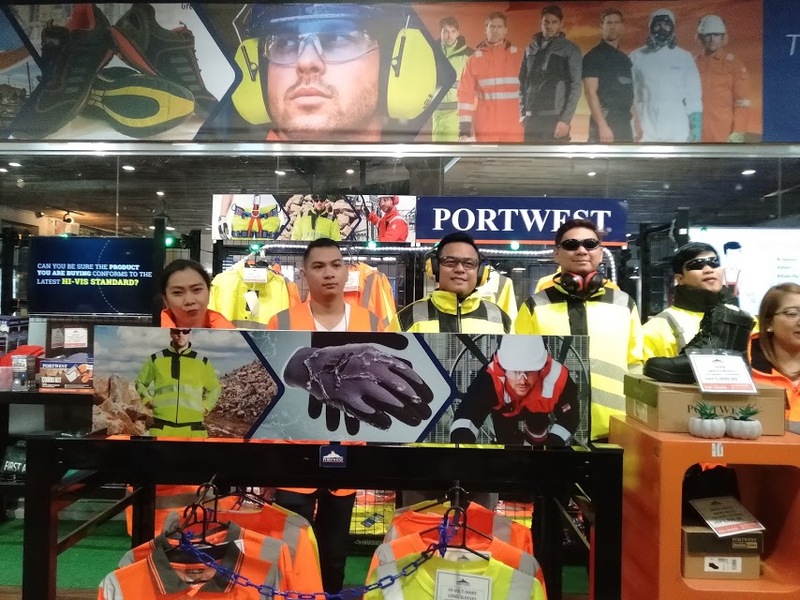 During the official unveiling of Portwest at HMR, officials of Portwest showcased its safety clothing range which include high-visibility work wear, flame-resistant and anti-static work wear, gloves, coveralls, safety footwear. 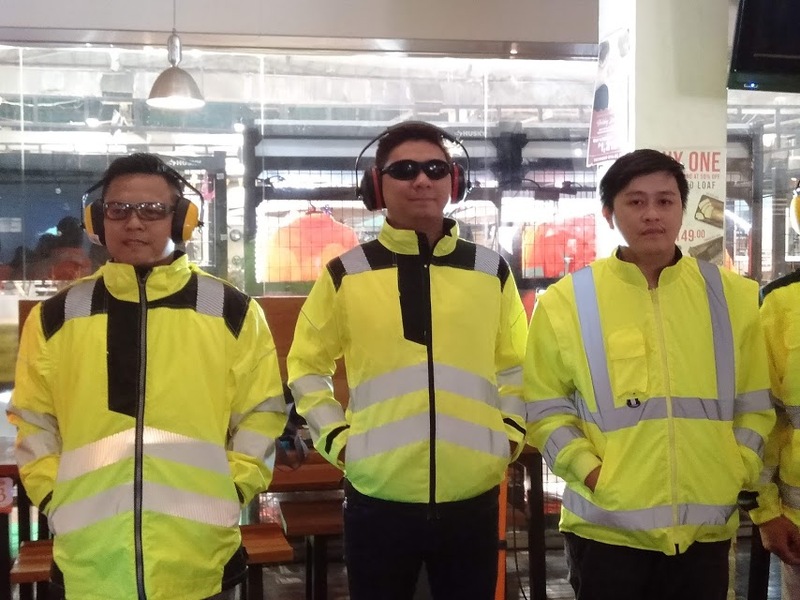 All PPE’s are available for pre-order and is exclusively available at over 25 stores of HMR Trading Haus, with merchandise showrooms at HMR Pioneer (Mandaluyong) and HMR Sucat (Muntinlupa). 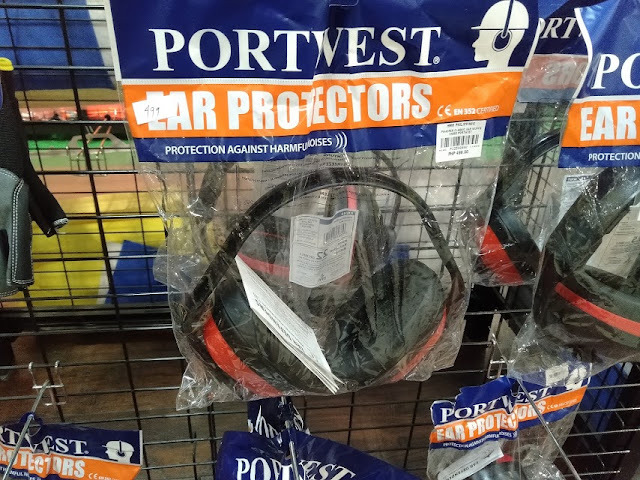 For more Information, and for product inquiries, please call (02) 5486999 or visit www.hmr.ph and HMR Philippines on Facebook.